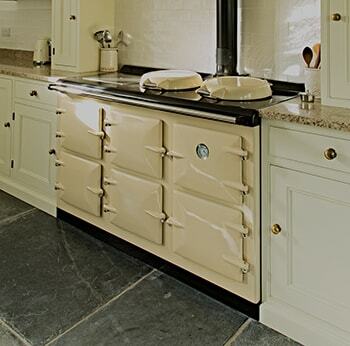 Heritage - An efficient yet modern range cooker for perfect home cooking. 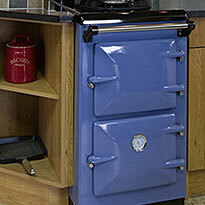 An efficient yet modern range cooker for perfect home cooking. 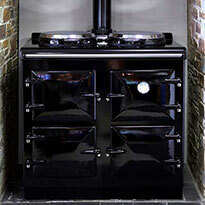 The oil-fired Heritage operates at higher efficiencies and uses much less fuel than most of its competitors. 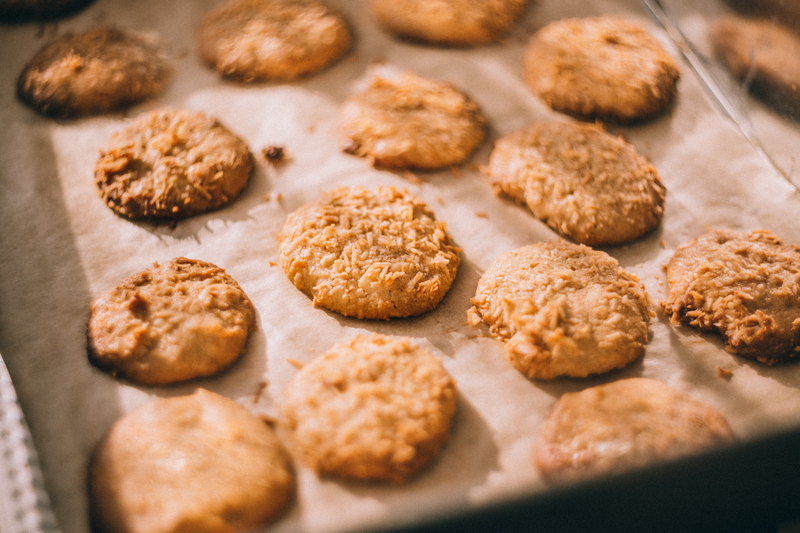 All Heritage models provide the quality of food you would expect from a traditional Range, utilising the principle of indirect heat, which allows food to be cooked in such a way that it retains both flavour and moisture, to give that familiar range-cooked taste. 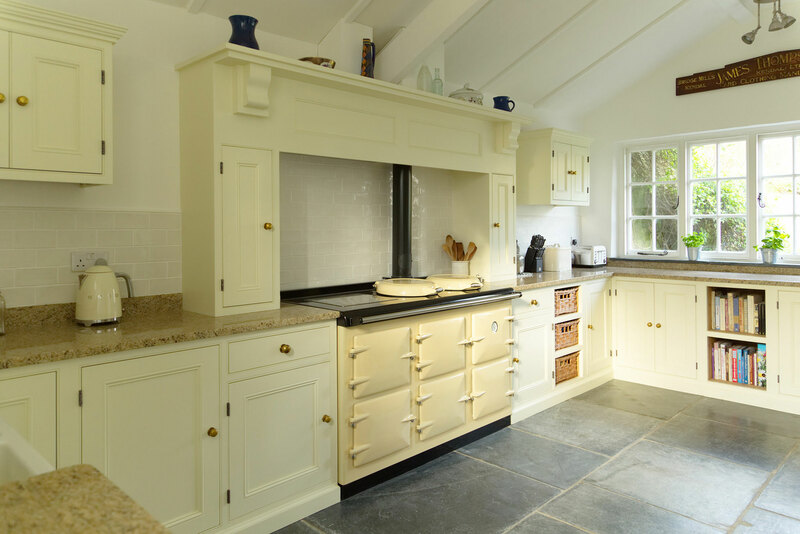 However, use of the most modern, efficient burner technology and thermostatically controlled ovens, along with solid build quality, ensures that Heritage cookers have exceptional reliability, heat retention & convenience of use, making range cooking quite simply a real pleasure. The Heritage Oil-Fired Range Cooker is available in four model sizes from the 500mm wide Heritage Uno to the 1450mm wide Heritage Grande. All oil-fired models have boiler options and will provide any combination of functions: cooking / water heating / central heating, all independently timed to suit your home. When in water heating or C.H. mode your kitchen temperature is not affected. Each model utilizes the latest in combustion technology. 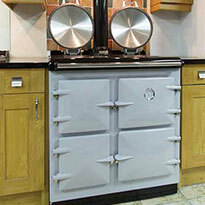 Quiet, Responsive, Ultra Efficient and Extremely Controllable - there’s a model to suit your home.